Detectives were conducting an investigation and around 11 p.m. when they observed a male who also matched the description of a man wanted for committing the recent robberies enter the Nissan Versa. He left the motel and drove to the Village Inn located at 2017 Menaul NE. Detectives observed the male enter the restaurant then leave in the vehicle. Officers continued to watch the vehicle as they were obtaining more information from the Village Inn of what exactly occurred while the male was inside. They received information the man committed an armed robbery at the Village Inn. Due to this new information, the vehicle was stopped at the intersection of Carlisle and Comanche. Our understanding at this point, we will know more once all witnesses have been interviewed, is that a deadly threat was presented and shots were fired. The suspect, identified as Gilbert Lovato, was wounded on scene. The APD K9 Unit assisted with the arrest and Lovato was transported to a local hospital where he was pronounced dead. The driver of the vehicle, Audrey Guzman, also known as Audrey Hapke, was arrested on scene and was uninjured. She was booked on 34 Felony counts of Armed Robbery and Conspiracy to Commit Robbery. 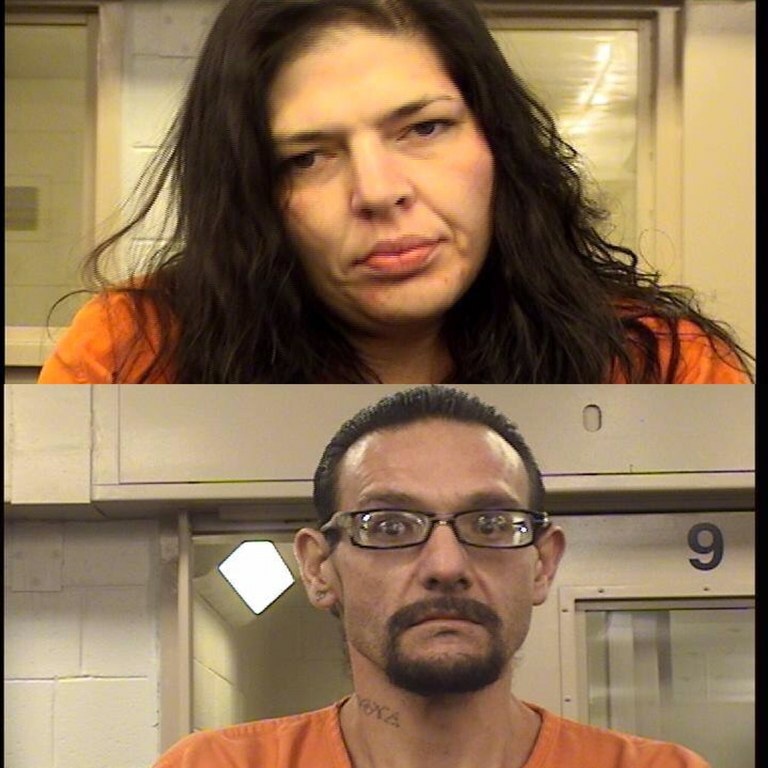 Three Albuquerque police officers are on standard, paid administrative leave. Officer's names will be released once they have been interviewed. Until forensic tests have been completed, we can not confirm how many officers discharged their weapons. Following the shooting, the Multi-jurisdictional investigative team was called to the scene which includes members of the District Attorney's Office, Bernalillo County Sheriff's Office, New Mexico State Police and Rio Rancho Police Department.